Home Food When Does Top Chef’s Rupp Arena Episode Air? 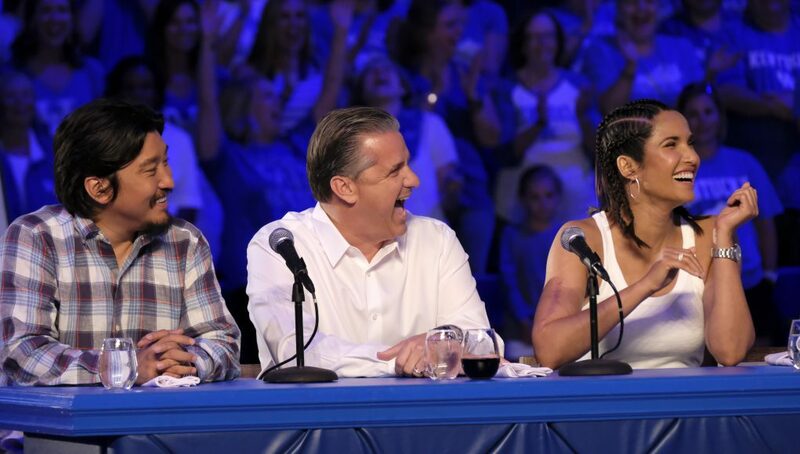 When Does Top Chef’s Rupp Arena Episode Air? 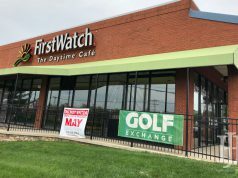 Months ago, Bravo’s Top Chef came to Kentucky to shoot the entirety of Season 16. They filmed in places like Churchill Downs, Maker’s Mark, Rupp Arena, and Lake Cumberland, just to name a few. Needless to say, the majority of Lexingtonians are most excited about the Rupp Arena episode. 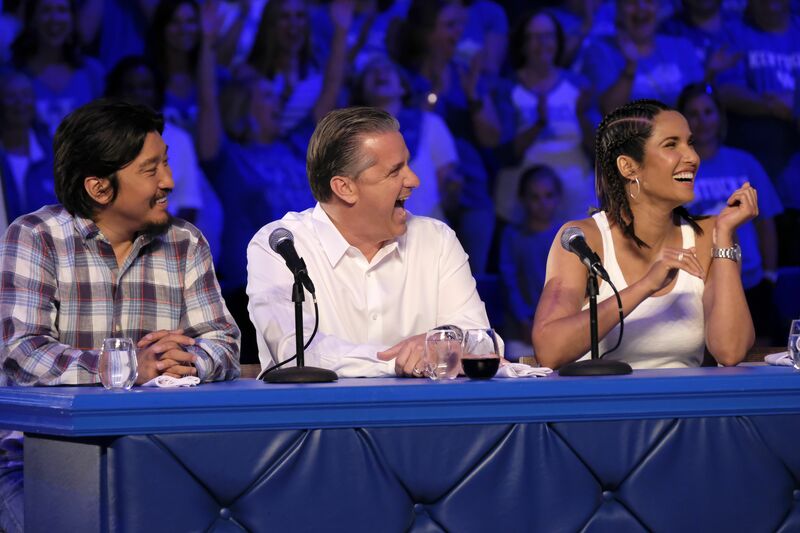 A few special guest judges are featured in the Rupp Arena episode — UK basketball’s Coach Cal makes an appearance, along with local chef Edward Lee. So when does the Rupp Arena episode of Bravo’s Top Chef air? The highly anticipated episode airs tonight, February 7 at 8 pm on Bravo. From an inside look at the Rupp Arena episode, there may be some drama that involves waffle mix. Be sure to tune in to see what unfolds.